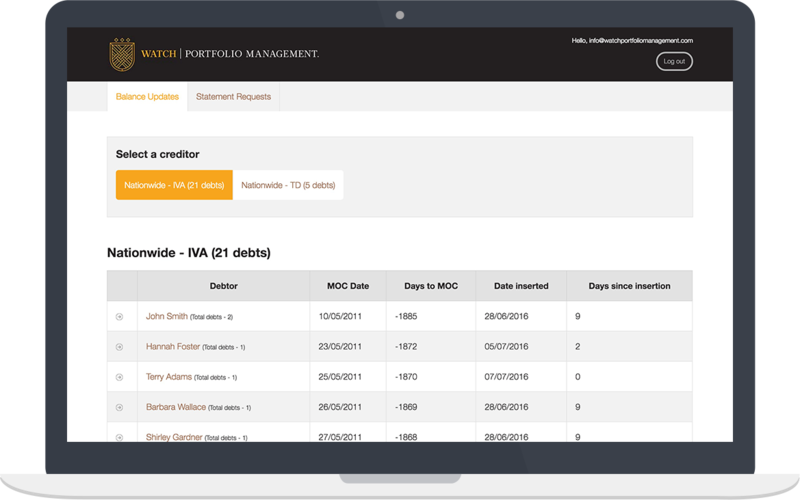 The business model of Watch Portfolio Management was created with compliance at its core. Naturally, all activities of our business need to be carried out within the regulatory framework. For the highly regulated financial sector, compliance is more important than ever, ensuring high levels of transparency while minimizing risk. Our compliance function monitors our own activities and those of the third party suppliers we work with. Our Compliance First programme is the central risk management function of the business. Quality Management Assurance provides insight into our data capture quality. Data management activities cleanse your data every day and reconciles stakeholder status. Clients can use our Market Intelligence and Analytical Suites to test and understand performance and compliance. We provide exceptional compliance-based technologies including Quality Management Assurance(QMA) and Operator Guidance/Audit systems. Our business is driven by the Compliance First programme which underpins all our regulatory and risk functions. 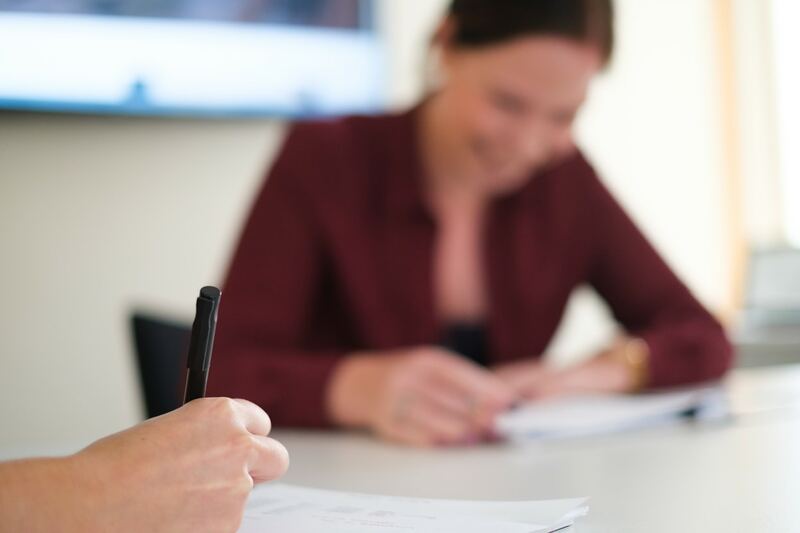 One of the services we offer to our clients is training in compliance, which includes guidance on working according to the Compliance First programme. Among our range of bespoke products and services are our Compliance and QMA systems. These offer a range of systems and tools that allow users to understand QMA exceptions. Also available are operator assistance and guidance technologies.